A stunning red rose coffin spray. Accompanied by Moluccella blooms, green Hypericum and an array of luscious green foliage. Delivery Info Delivery is made by the florist in time for the service which is selected during the checkout. 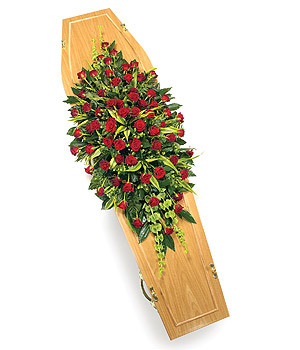 Disclaimer and delivery information Our Funeral flowers are handcrafted arrangements by professional florists, in some cases, variations from the image represented here may occur. 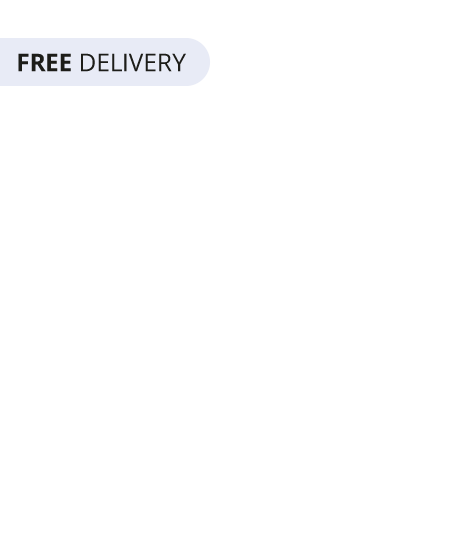 Delivery is within the UK only.